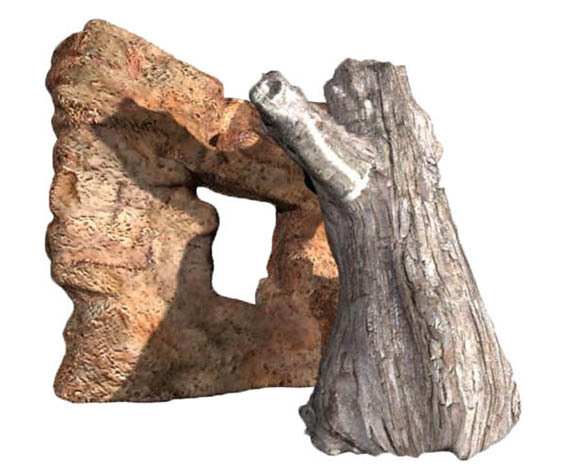 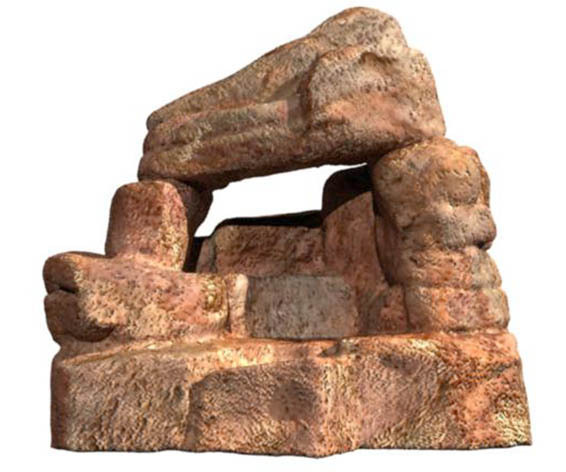 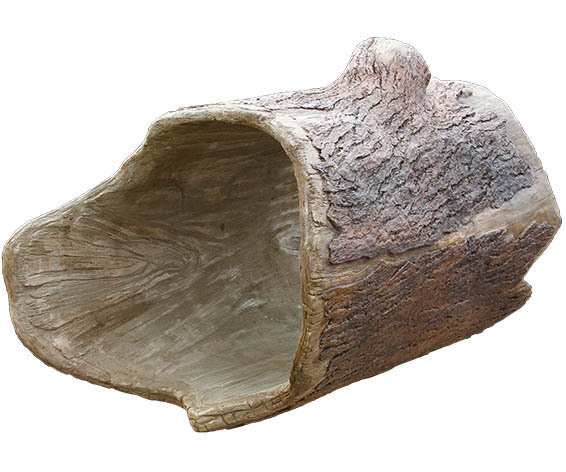 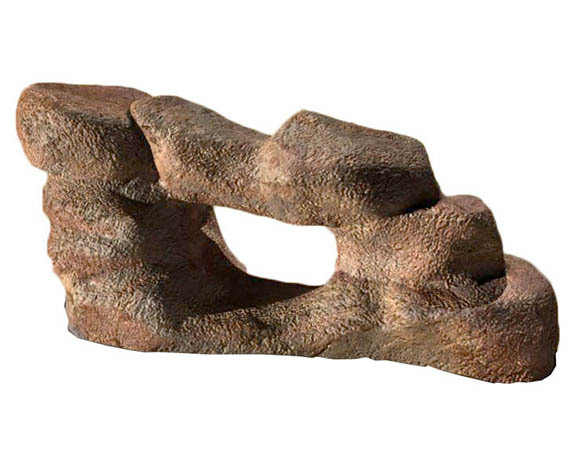 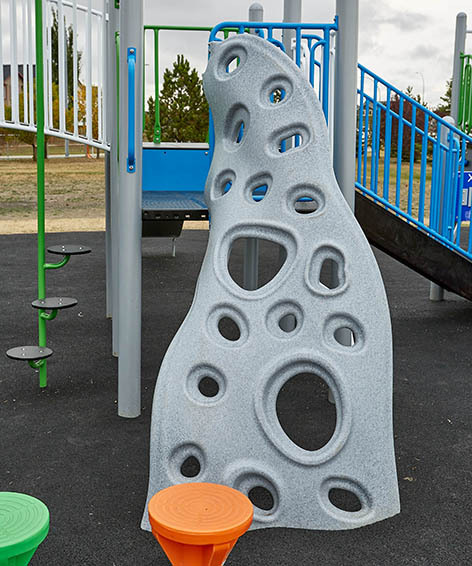 The twisting flowing shape of the Lava Rock Climber provides an extra climbing challenge children will enjoy conquering. 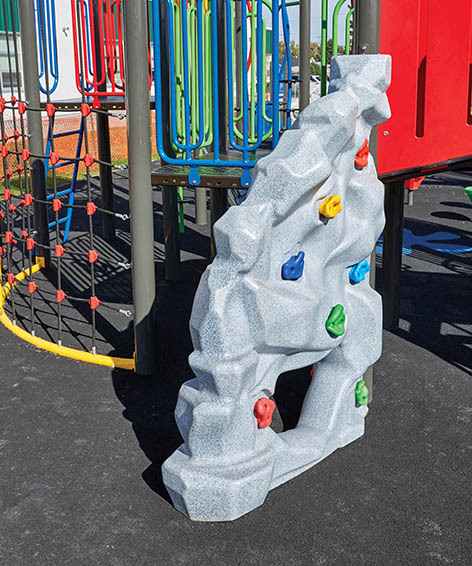 Our plastic Ridge Rock Climber offers a great rock climbing experience at a fraction of the cost of real concrete rock climbing events. 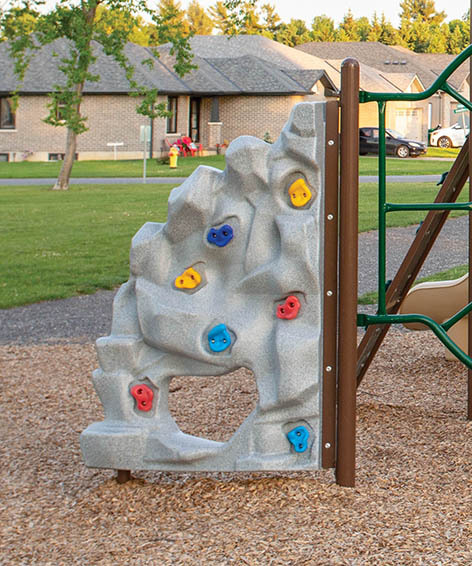 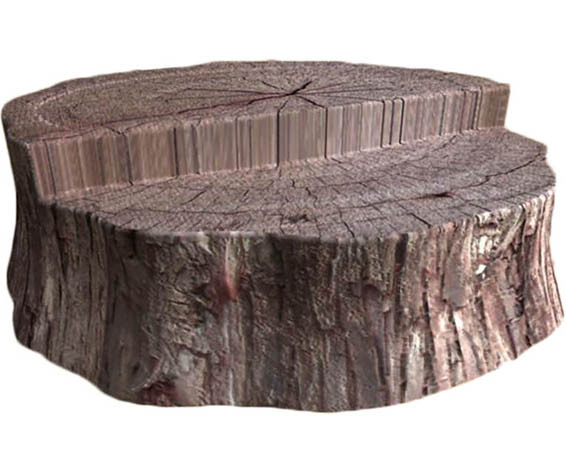 The Ridge Rock Climber can be attached to a post as a freestanding component or as climbing event on a composite structure.